Summer is over and it is Back to School Season! 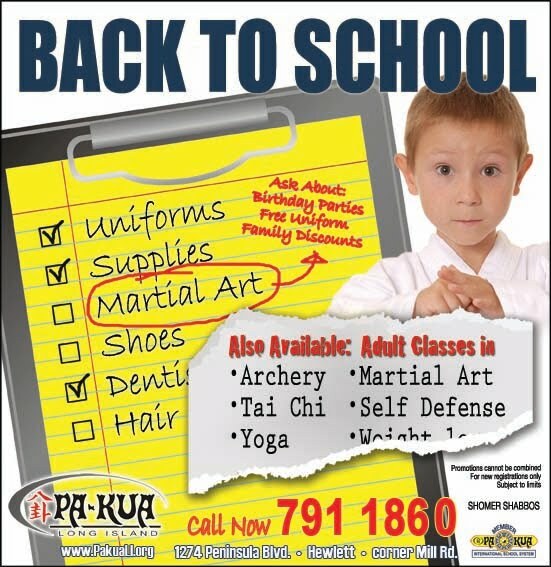 Start the school year right by enrolling your child in our great Martial Art Program. This will give him or her the focus, discipline and confidence they need to succeed in the classroom and out. For kids over 12 years old we even have an excellent Archery class available. all of our Adult classes such as Tai Chi, Yoga, Martial Art, Archery and more!